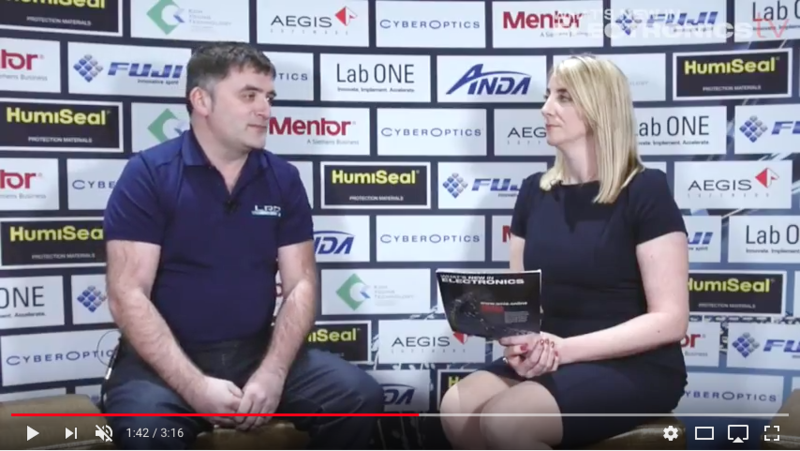 Why Exhibit at WNIE LIVE 2019? We know there are a lot of exhibitions you can choose to attend. Some events where there is a wider scope of technologies, not necessarily related to electronics. These may get more footfall than WNIE Live, but they may not offer you the right visitor who is interested in your products or services. 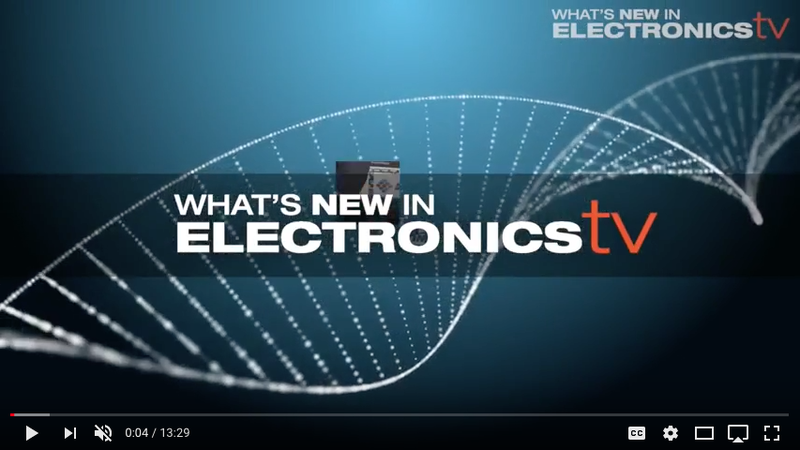 WNIE live will feature live demonstrations and new product launches covering the entire electronics spectrum. WNIE Live keeps stand pricing low and offers inclusive packages to suit all budgets. Call us to find out more. Be an exhibitor at WNIE Live and bring the electronics industry to life, join with like-minded individuals who want to connect and source new contacts. 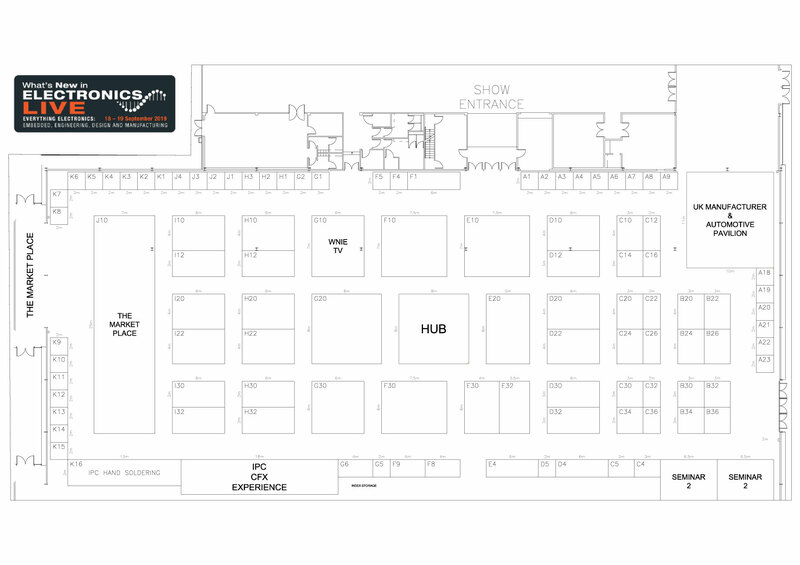 An onsite showroom where visitors can view the latest equipment categorised easily by technology and budget and the ideal forum for equipment manufacturers to display their products. 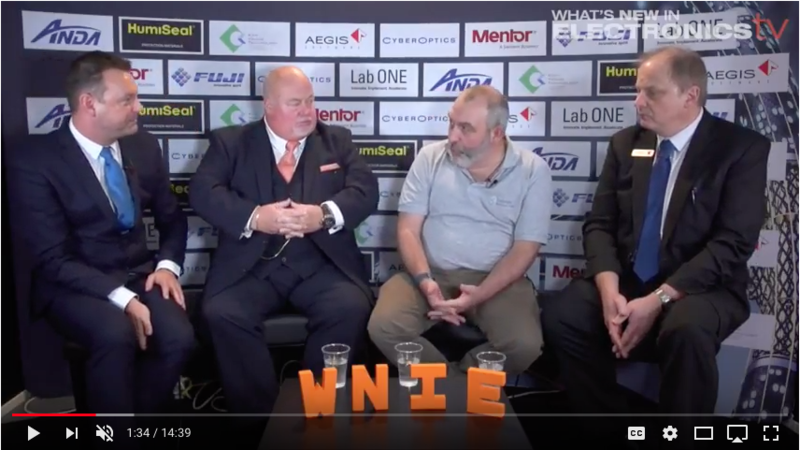 With industry experts on hand to advise you of each piece of equipments capabilities, WNIE Live 2019 is your showroom for capital equipment. The industrial manufacturing industry is experiencing an industrial revolution (Industry 4.0). This includes advancements in robotics, smart manufacturing, AI and the Internet of Things (IoT). Electronics is in everything we use and industry trends in sectors such as the automation industry are creating a new era of production. The PCB Pavilion will showcase equipment manufacturers and suppliers to the PCB industry. In addition we will be adding content to our seminar programme specific to the PCB industry and addressing challenges that UK board manufacturers face and delivering success stories and how to be competitive in both the National and International market. 2019 sees the return of Embedded Live. The exhibition and conference are platforms for companies involved in Embedded Systems and Software to see the latest technologies, network with industry professionals and join workshops, seminars and conference streams. Use Embedded Live to discover the innovations and intelligence that is reflecting the trends of the embedded sector. I am pleased to report that we were very satisfied with the enquires received at the show this year. The quality of the leads in particular was very good and expect that our returns will have more than justified the expenditure.